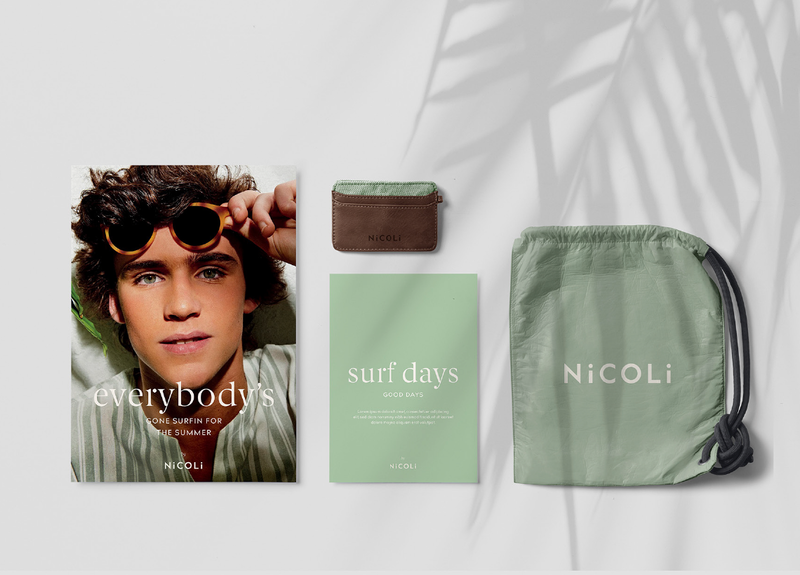 When we first met Nícoli, we found a strong brand identity in its fashion proposal that hadn’t yet been translated into its visual identity. 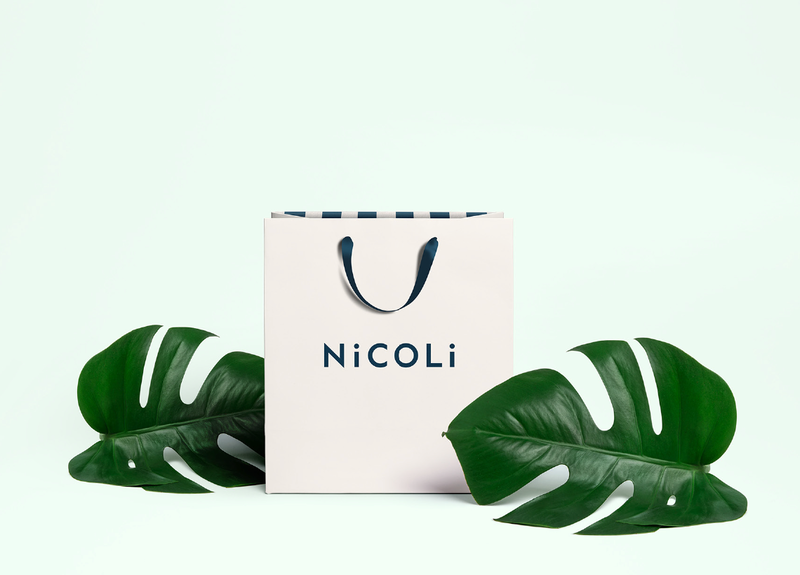 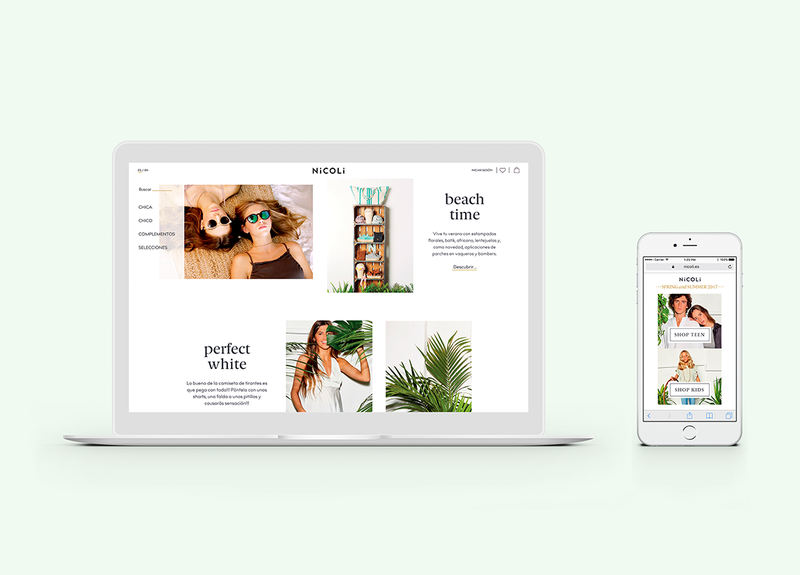 We amended this lack of brand essence with a proposal that respected Nícoli’s foundations and built on them to create an attractive final result. 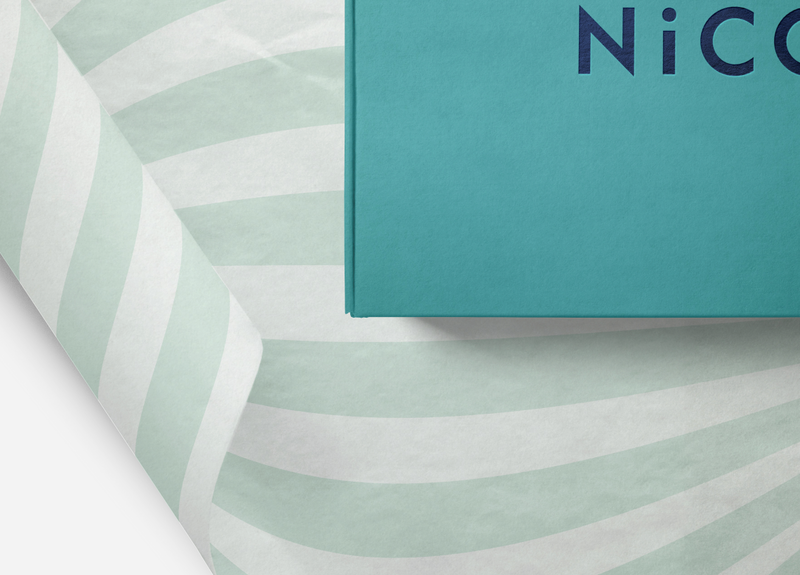 We used elegant sans for the leading elements and small caps for the “i’s” in order to give Nícoli a fresh, young, new expression. 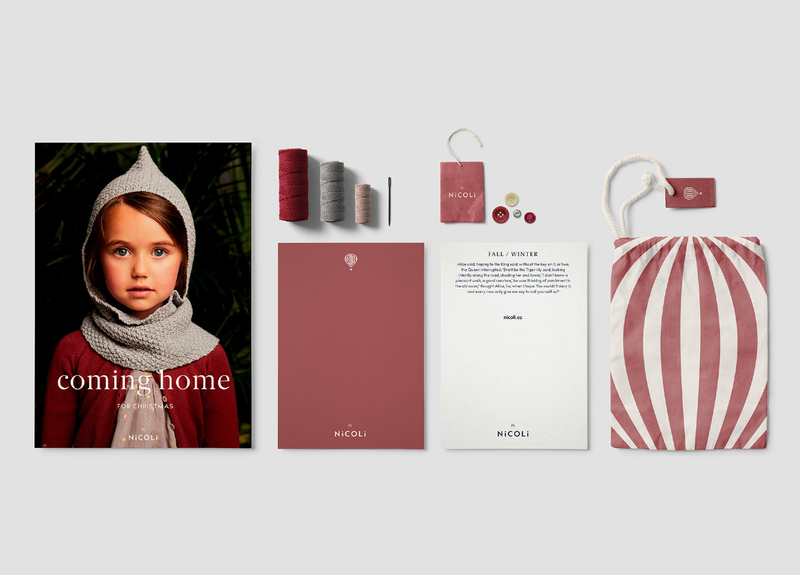 Now we have a solid and consistent brand that’s versatile enough to work for different targets like teen and children.